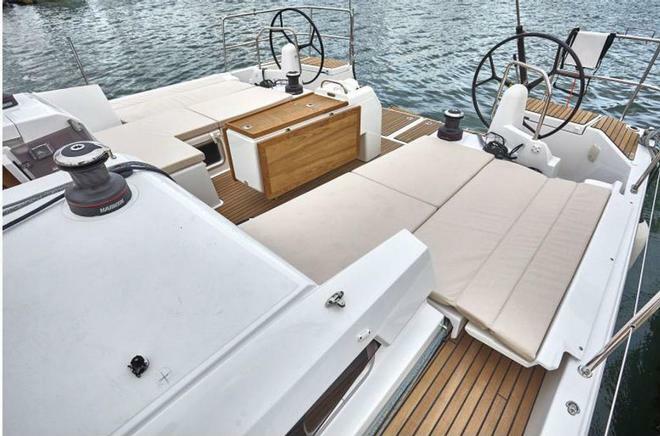 The spate of boat shows after Sydney, then Cannes, Southampton, and across into North America as well, is revealing plenty as usual. The world of technology is forever marching on, as it does, and it is delivering better ways to build, sail, cruise, relax, and then also virtually every other conceivable aspect of life afloat. 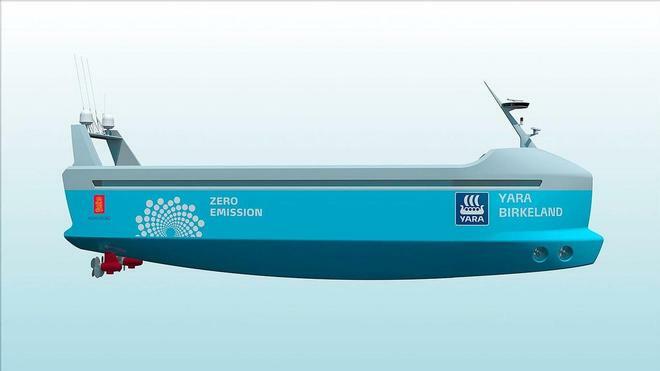 Importantly, it is also very much now starting to look environmental impact, from both the initial construction phase, to what we are doing once out in the various locales around the globe, and then ultimately end of life for the vessel. Bring it on! You could also say not a moment too soon... So, not a moment too soon! We've had a fair old look at the design ethos of many of the new armada of craft. 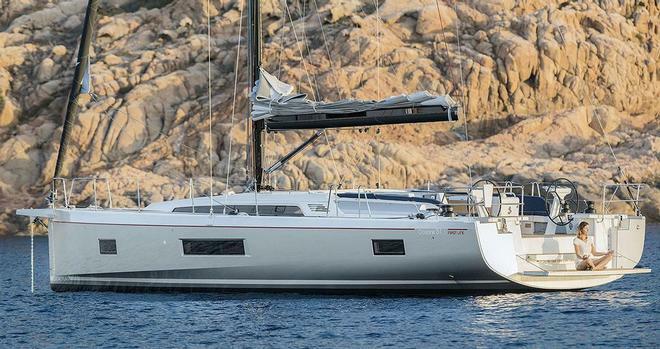 One that has grabbed a fair bit of digital space is the new Oceanis 51.1. 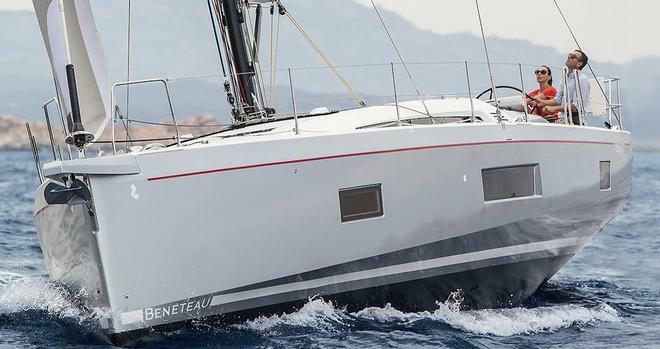 Having spent time with Beneteau's Mr Product, G3, in http://www.sail-worldcruising.com/n/Pulling-Gs-with-Beneteau-–-Pt-I/156620!Pulling_Gs_with_Beneteau!new, it is wonderful to now see the real pics, not just renders of the craft. 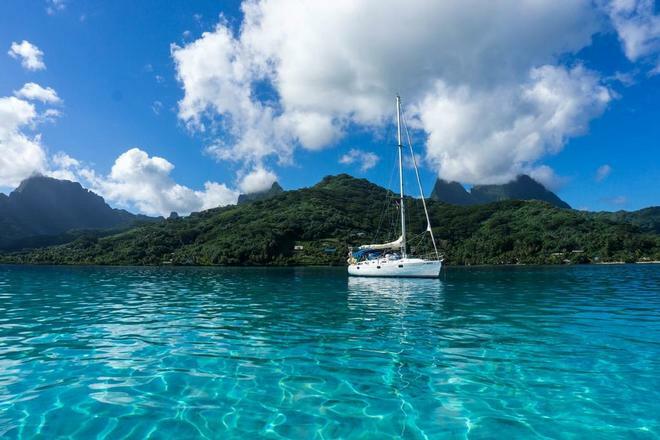 Here is one yacht unashamedly about getting somewhere smartly, but offering volume, sea kindliness, and a modern ambience as well. As always the proof will be in the pudding, but with production sold out, it does not seem like an issue. Getting your hands one could be, however. 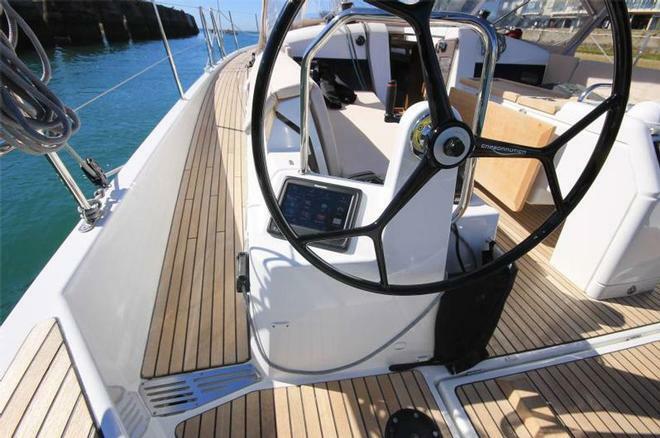 The same sort of joy appears to await anyone who did not order a Jeanneau 440 or 490 early enough. Innovation here is the walk around deck, and then the fold out cockpit seating that uses the coaming to form the bases of the sun beds. Nice. Yet, it is things like walking through the shrouds straight, not having to turn side on and squeezing through like the hand of the T1000 in Terminator 2 that was holding the gun. The concept may seem low-tech on the face of it, but often they can provide real world solutions that just make things better! There are other hull and rig features that certainly make it all very interesting, so this pair will be able to hold their heads high at the bar and rattle off a few terms to keep the banter alive and well. Bavaria has signed on with Navico, (B&G for sail and Simrad for power) for the navigation and engine management systems for their top end C57, C65 and R55 vessels, respectively. As the mighty iPhone marks its 10th year of revolutionising the way we operate, the new level of tech gear is incredible for not only what it does, but also the way in which it does it. It is not the amount of information, or the GUI that presents it all to you. It is the combination that is almost insane, when compared with what you thought was possible but a few years ago. Soon we will be flicking, dragging, and expanding all manner of things in the control of the entire vessel, possibly holographically. It was Glenn Ashby's job to use the X-Box-esque controller to look after the wing and other items in the last AC. That stuff won't just disappear; it simply needs someone to pay for the commercialisation... Don't believe me, well Photoshop stemmed from Star Wars, and now the use of the term in relation to alterations to pictures has passed into common parlance without nary a blip on the radar of life. I also loved the line from Michael Schmidt Yachtbau about the modern lines and lightweight construction of their new Y/7. “Following their ‘keep it simple' principal, MSY has created a 70-foot yacht that a family can sail by themselves...” Wow. Back in the day a pocket maxi needed a crew of about 16 or 18 to pull that trick off, so again, it shows what can be achieved when the wand of technology gets waved over a project. Unmanned ships - you bet! Yet in the end it was the ghost ships that got me going. We had seen designs for unmanned ships that tow passive arrays for sub hunting, do seismological reports, but now cargo is in the frame. Sure, it's a way off, but the pic with an LNG bulk carrier UNV (unmanned nautical vessel) raised my eyebrows. One of them goes bang and you won't be worried about a despot at the top of a wee peninsula. The damage from the burn will definitely be Armageddon, and not the film version, but the biblical reference. Today you will find that we have tales for you about sailors of all different kinds, instruments, family friendly ‘races' if you need an excuse to get somewhere, really cool instruments (are they that anymore, or more like windows to the world? ), and Bavaria are going to use B&G exclusively, AIS, the Beneteau Cup for those in the Southern Hemisphere, apparel, Hurricane Season has indeed been that with Harvey, then Irma and now José have all become household names, the 100th Nautitech Open 40, a wee ship, some expanding foam and a bit of ballast and we're off (of sorts), cruising destinations like Marblehead, and Polynesia, as well as much more. Now then, are you out there plying the seas and got something to say? We'd love to hear from you via please email us.